Cute baby video: Babies groove and how! Funny baby video: Babies try to stay awake! 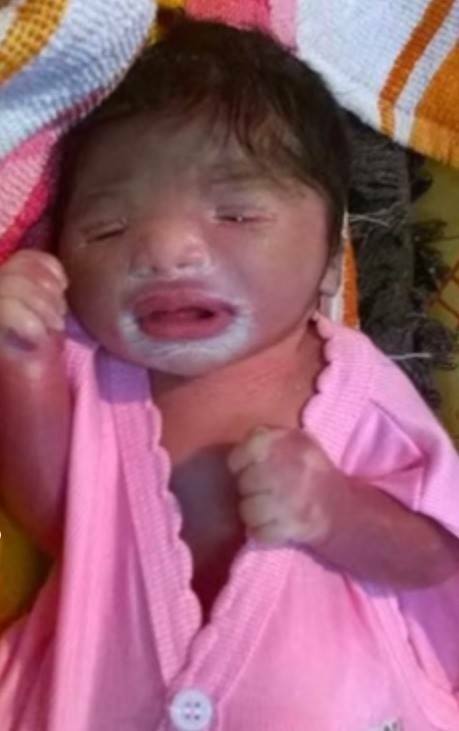 Collodion baby born in Amritsar!